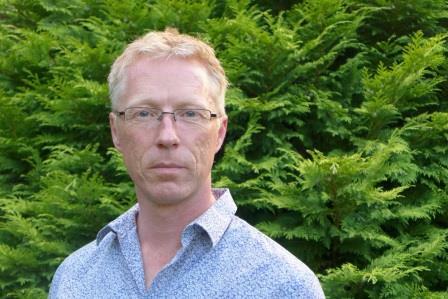 Paul (Fellow Society Garden Designers FSGD, CIHort) is a garden and landscape designer with a small practice based in West Sussex. Winner of numerous RHS medals from RHS Tatton, Hampton Court and Chelsea, he regularly speaks on the technical aspects of garden design. Paul is the author of two books on construction detailing and has written over 100 articles on the use of materials and construction techniques. A strong advocate of digital design, he is also an expert user and lecturer in SketchUp software.